Due to the cold temperatures this winter, Brainerd Public Utilities (BPU) is experiencing water line freeze ups. BPU is recommending that customers who have had previous problems with their water lines freezing to run cold water, at least a pencil width size, continuously from one sink until April 30th. 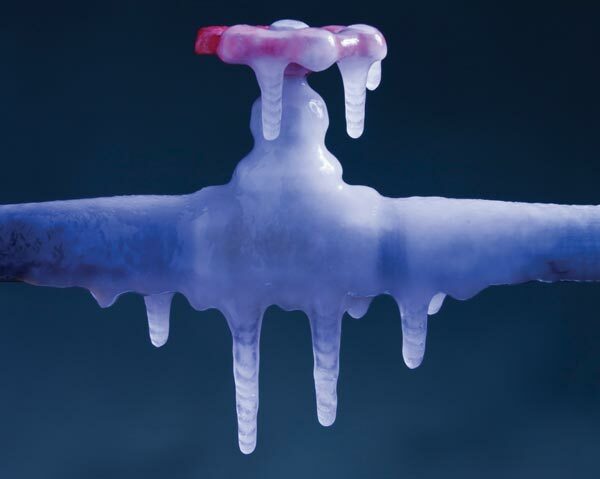 Even with warming weather, the risk of frozen service lines could continue for several weeks and/or months. This is especially important for customers that have older homes with older plumbing, have small households, live alone and do not use a lot of water, or live on dead-end streets. Cost of thawing or replacing a frozen water service can cost you hundreds or thousands of dollars. If you have no water, please call the 24 hour emergency line at 218-829-2193.